"Science fiction writers foresee the inevitable, and although problems and catastrophes may be inevitable, solutions are not." - Isaac Asimov This piece is intended as a bit of a Help guide, a point of reference and hopefully something people will enjoy, as ultimately all of you will have different experiences reading and writing science fiction, and writing in general. 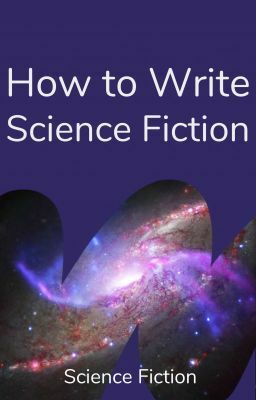 If nothing else, I hope it inspires you to try your hand at writing Science Fiction if you haven't already.